The trend online nowadays is for the paparazzi and entertainment portals to give some nickname to the Bollywood couple. For example, Shahid Kapoor and Mira Rajput are called Shamira together and Kareena Kapoor and Saif Ali Khan are called Saifina together. And this popular trend was borrowed by Hollywood when Brad and Angelina were called Brangelina. 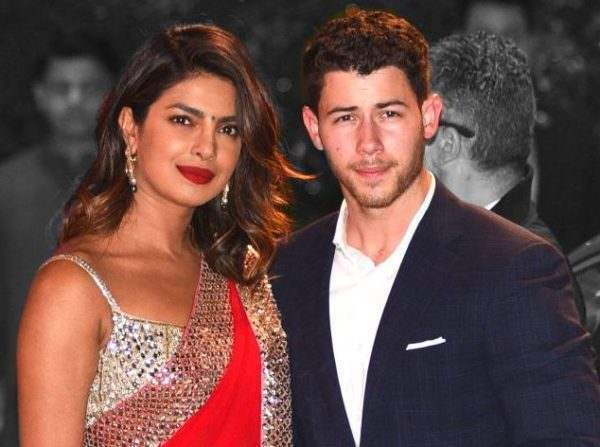 Well, seems like the latest couple of Bollywood, Priyanka Chopra and Nick Jonas have also found themselves a new name. Fans of Priyanka Chopra and Nick Jonas have given the couple a cute nickname, ‘Nickyanka’. However, it seems that Priyanka and Nick were not that happy with the nickname that their fans gave them and so Priyanka decided to give themselves a nickname on her own. Wanna know what nickname Priyanka has decided for this adorable couple? Read on. Nick Jonas was the latest guest on the popular TV show Jim Fellon. Here, Nick was not just asked about the couple and his roka ceremony for which he traveled to India sometime back, but also about the nickname. About the roka ceremony, Nick told that how it was beautiful to travel India along with his parents. He talked about the significance of Roka ceremony and told that it’s a confirmation from both the sides of the family that they approve of the engagement and then there are some beautiful prayers and a connection just for the family to meet and hangout to get to know to each other. He said that they left the ceremony full of joy. And when it came about the nickname, Nick said that Priyanka has decided a rather crazy nickname for this couple. And it is ‘Prick’. 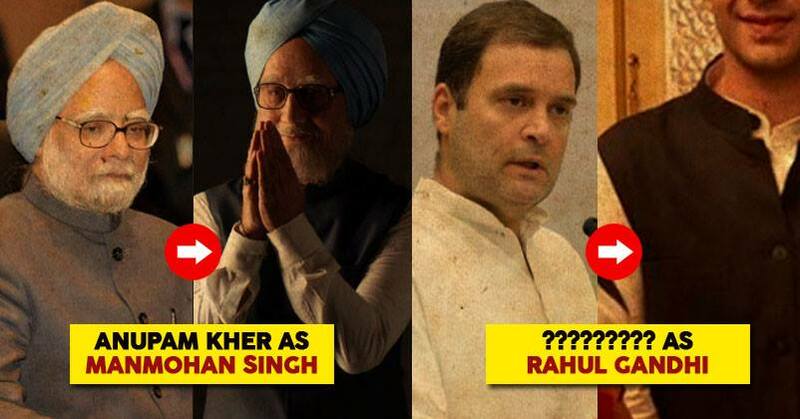 Everyone present there fell hard laughing and even Priyanka Chopra couldn’t control her laughter backstage. Watch this video of Nick confessing the nickname and Priyanka laughing hilariously backstage.